It turns out you can’t do it all in the cloud. And thus, we have the rise of edge computing, in which data is collected, processed, and analyzed close to the source of its creation and close to where people and systems need it. The goals of edge computing include improving performance, reducing the costs and time of data transmission, and creating new applications to take advantage of that data. Our guide to edge computing is Alex Marcham. Alex is a technologist, writer and researcher. You can find his work at NetworkArchitecture2020.com. 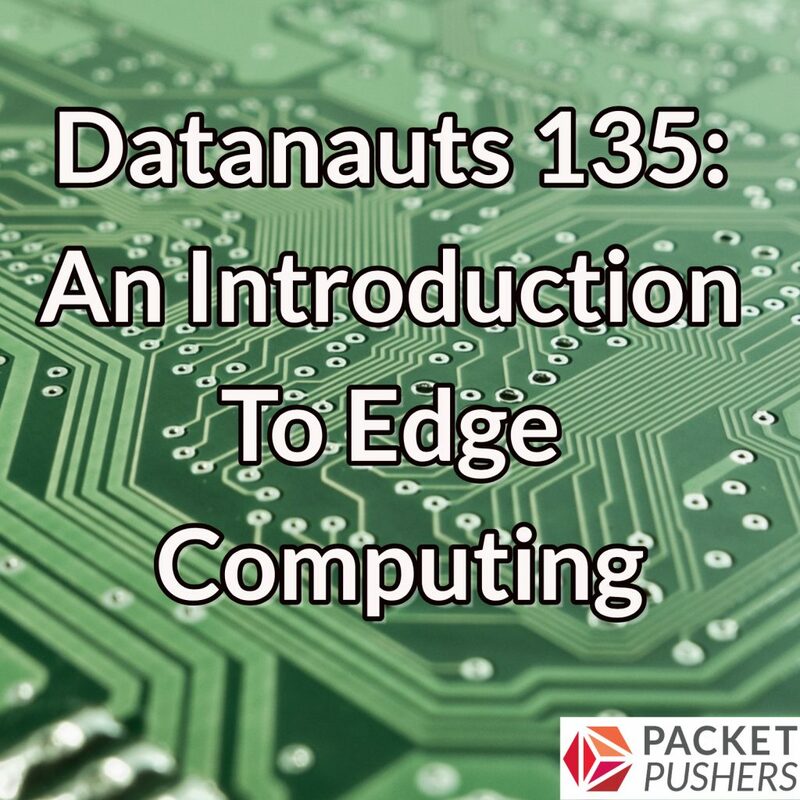 We level-set with a working definition of edge computing, examine the notion of locality and what it means for edge computing, and discuss latency issues. We explore edge computing use cases such as industrial processes and video surveillance, and dive into the infrastructure that drives this technology.